There are times when size does matter. Covered in soft touch body safe silicone this large plug is comfortable to wear and easy to use. 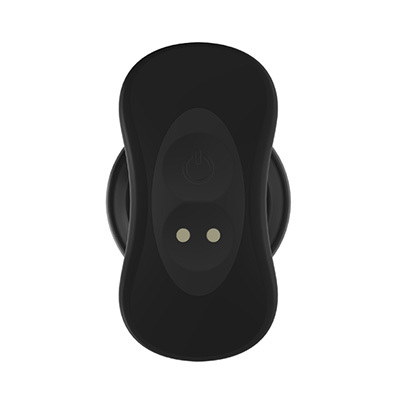 Made for purpose the Nexus Ace Plug is fully controllable via the wireless remote control. 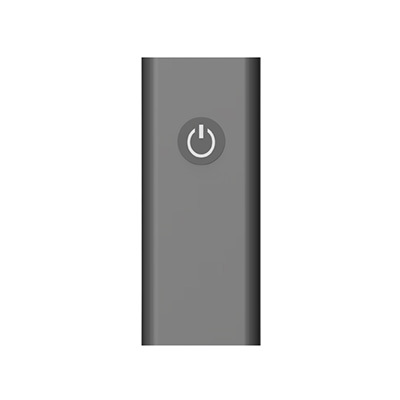 Once inserted the remote will allow for changes to the speed or modes. Scroll through the 6 functions of mode, pulsation and escalation. Also available in Small & Medium size. Diameter - 5cm at thickest point.